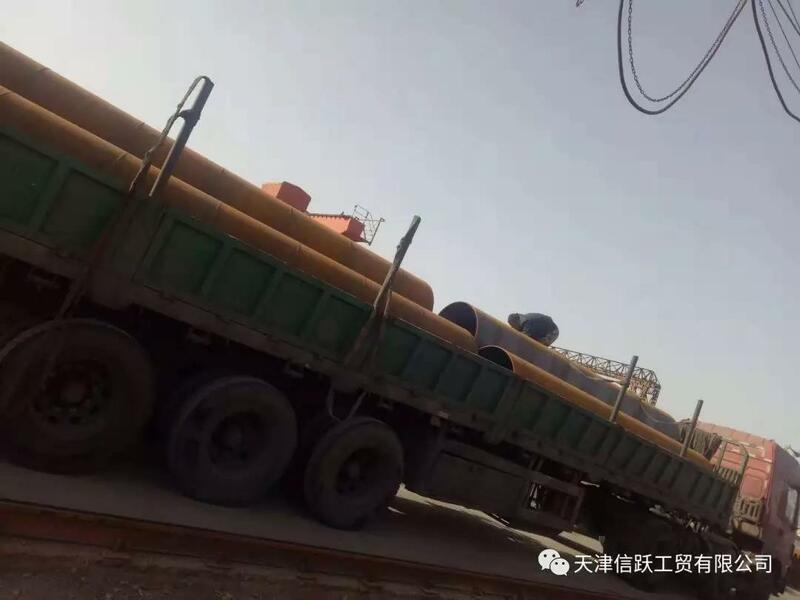 In August 2018, we received and discussed a SSAW STEEL PIPE inquiry with a Europe customer. In the communication, we learned that the Europe government invested in a bridge project to support the construction of the country. 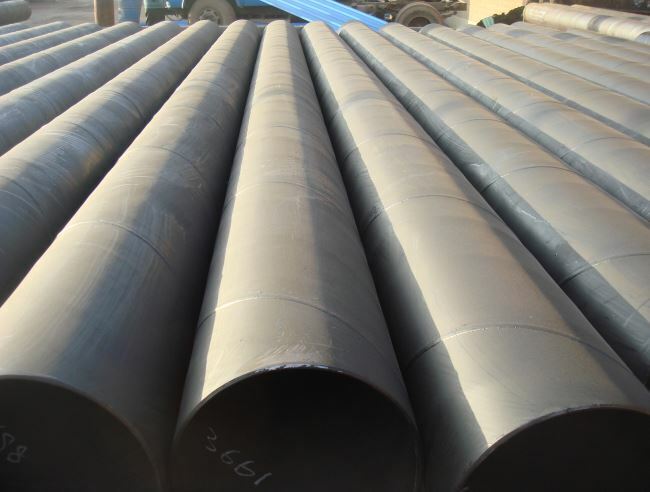 According to the pipe size and application, we offer our best price immediately. Meanwhile, with the support of the technical department, we submitted relevant technical documents such as MTC, ITP, MPS. We won the recognition of our customer with professional product knowledge. After a month of technical review, the customer finally signed the purchase contract with us. 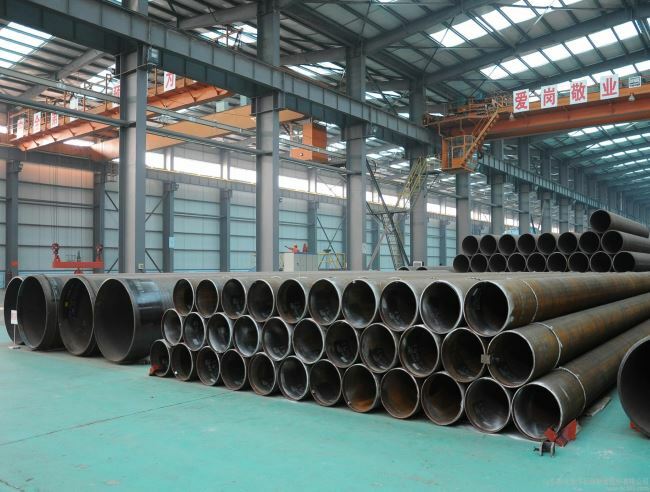 During the pipe producing, our factory controls the pipe quality in strict accordance with the production standards. 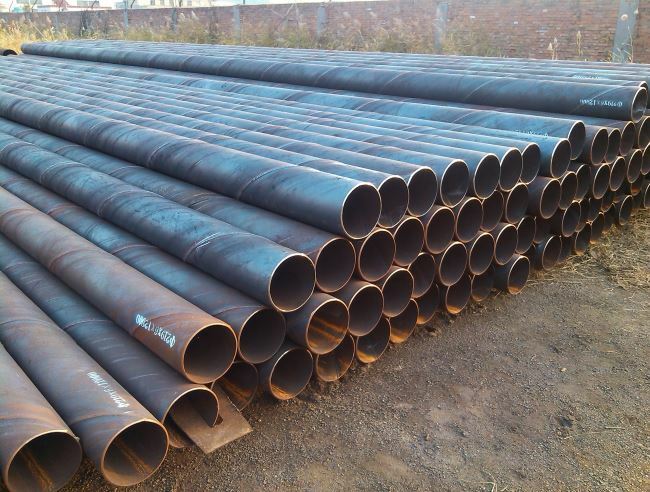 After 2 months of producing, we did a third-party final inspection and shipped all the pipes smoothly. 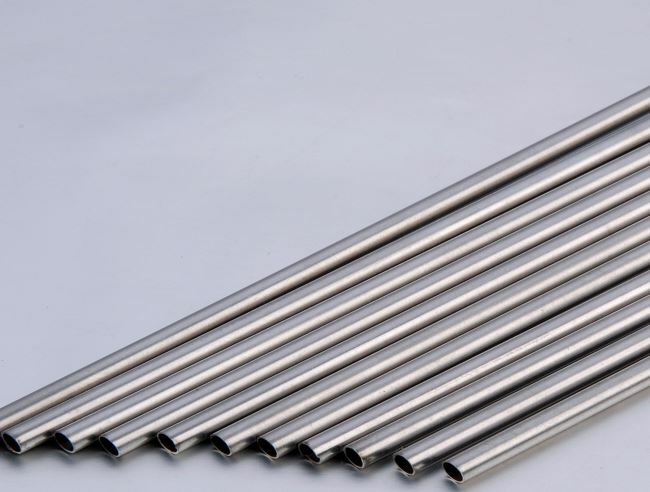 At the beginning of April 2019, during the chatting with the customer, we received the customer's praise for the quality of our pipe and the current progress of the project. Customers have always been friendly and gave us high recognition and continuous support. In the coming days, we will still win the customer's projects by out the best quality. 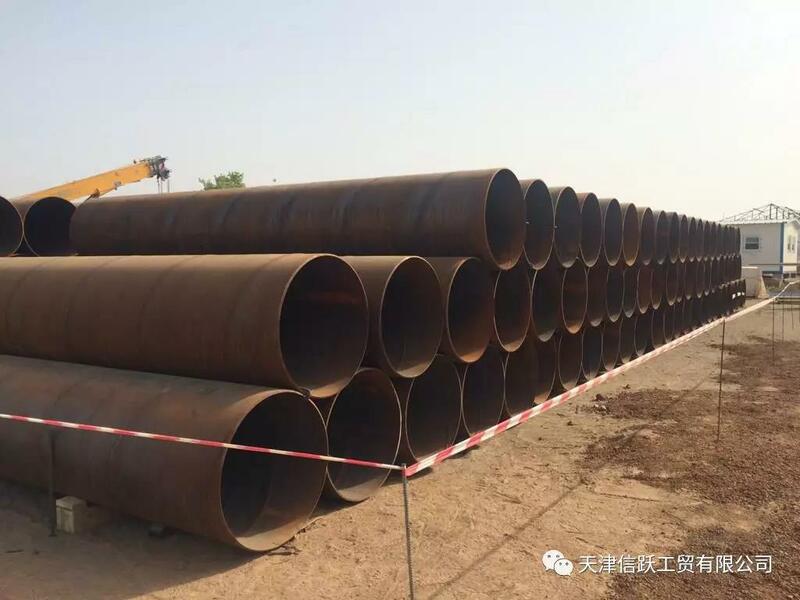 We are one of the well-known steel pipe manufacturers in China, with professional sales, excellent technical team and advanced production equipment. With the vision of “building the world and serving the globe”, we look forward to your join.